empowering them with technology and learning. Connect Kids in Newburyport and our partnership with One Planet Education (http://oneplaneteducation.com hosts shared curriculum to address endangered species and poor agricultural practices. 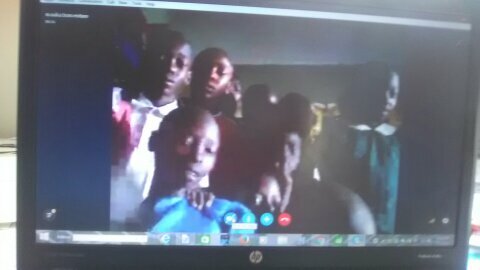 Students share their experiences connecting children from Africa, with schools in the United States, Jordan, the Congo, Liberia and Haiti. ​Small Solutions Big Ideas is a nonprofit dedicated to empowering Kenyan youth through technology. Our mission is to provide schools in Kenya with important resources, such as laptops and tablets, which have revolutionized education in the Western World. We address community needs during school break workshops. We are based in Newburyport, MA and Bungoma, Kenya. 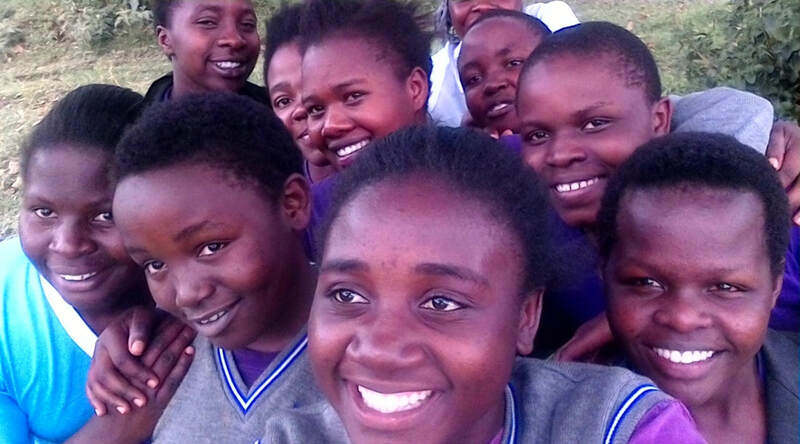 Our Kenyan Project Leader is Bonaventure Masika serving schools in the Bungoma region hill villages.